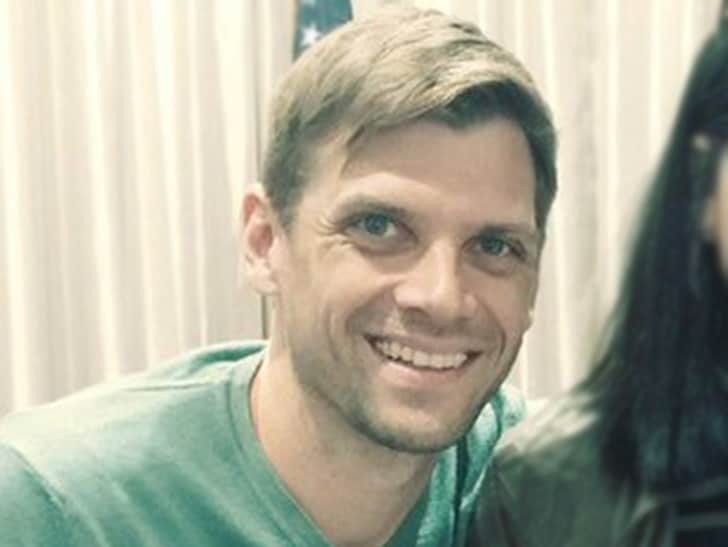 Vincent LaRusso — best known for his role as star player Adam Banks in “The Mighty Ducks” — and his wife have filed for divorce. Vincent married Kathryn Elizabeth Everard in 2015, and Thursday they filed docs to end things. According to the docs, obtained by TMZ, the couple never had kids and they don’t list any community property. Vincent starred in all 3 ‘Mighty Ducks’ movies … and you probably remember him as the Ducks’ best player, who transfers to the makeshift team from the rival Hawks, after Emilio Estevez‘s character discovers Adam’s home address falls inside the Ducks’ district boundaries. As for Vincent’s marriage … it’s unclear what led to the split, and the couple says they have been separated since March.